Wills, Trusts, and Estate Law Firm – Establishing Generations of Trust in St. Pete Beach since 1948! Life changes fast – make sure your estate plans keep up. Jones and Hitt is the estate planning, probate and trust administration firm on St. Pete Beach. Originally founded in 1948 by Arthur T. Ratcliffe, our continued mission is to ensure that we establish Generations of Trust. We provide the level of care and dedication that only a small, experienced firm can. 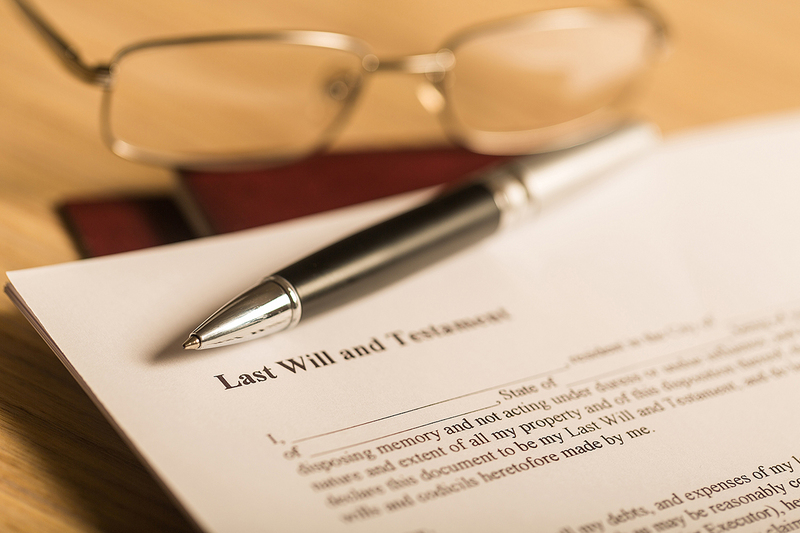 A last will and testament is an important part of your Florida estate planning because it specifies your instructions in the event of death and avoids confusion among beneficiaries. We can assist you with all matters related to the drafting and execution of your last will and testament. Our experienced Florida trust lawyers specialize in all types of trusts for clients in the Tampa Bay area. 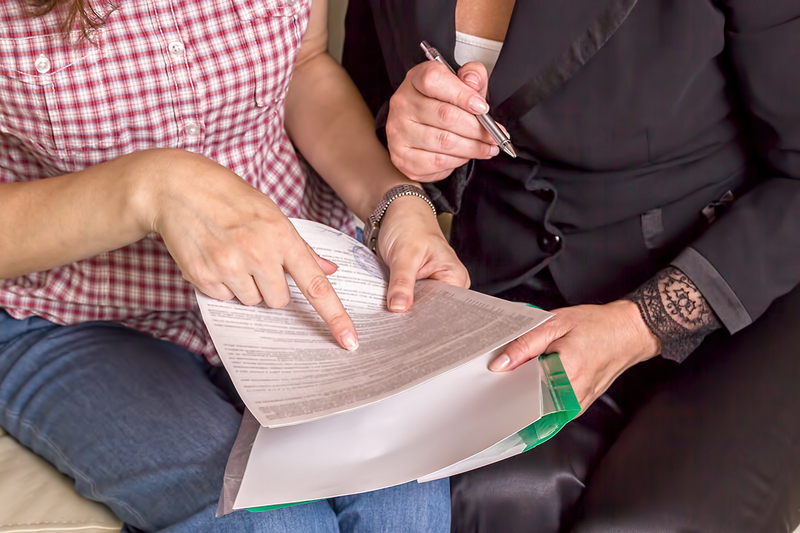 Trust administration can be complex and you must have experienced estate planning attorneys to guide you and your family through the entire process. Medical emergencies are difficult for your family to cope with, and having your wishes known to them is vital. 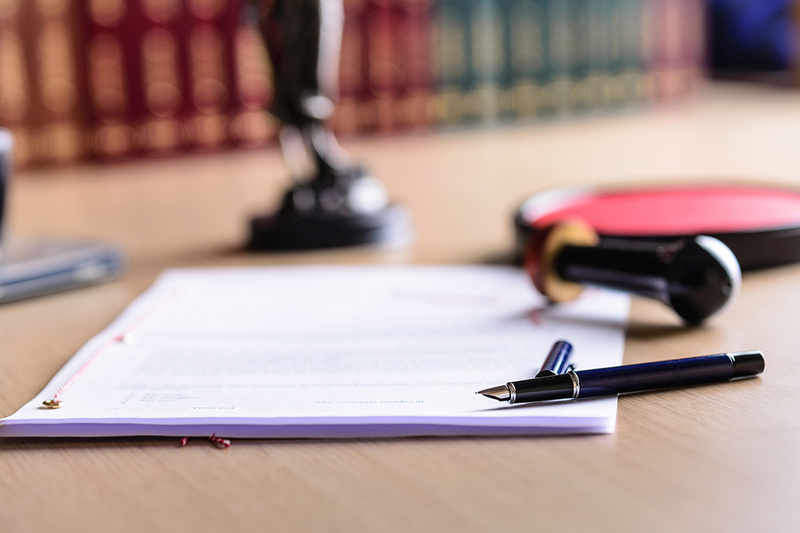 It is very important to have the right legal documents if you suddenly become unable to manage your own medical care because of an accident, old age, or illness. The loss of a loved one can be a stressful time for families and navigating the probate system is never easy. 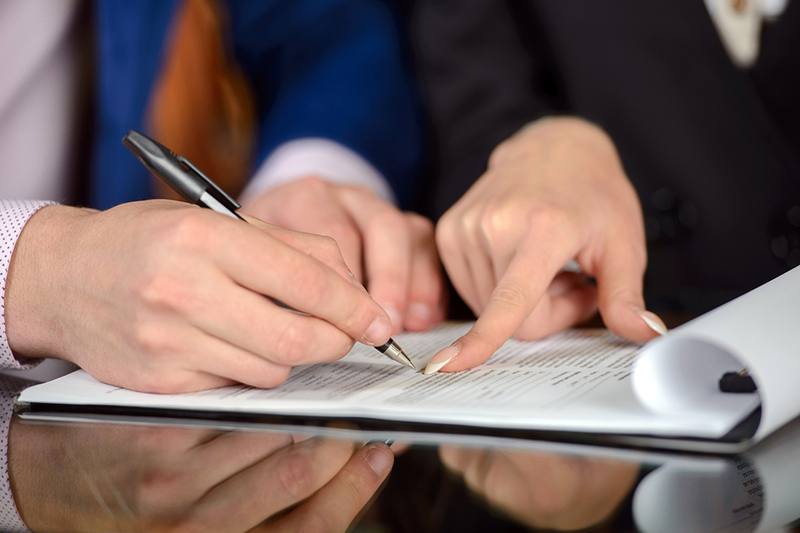 Our Law Office provides probate administration services in St. Pete Beach, Florida. Experienced probate attorneys help you be fully prepared to make the probate process as smooth as possible. Experienced trust administration professionals will help ensure that the successor trustees have peace of mind throughout the entire administration process. We will work closely with you to cover all of the many important details that will ensure a quick closure and distribution of the trust estate to the beneficiaries. 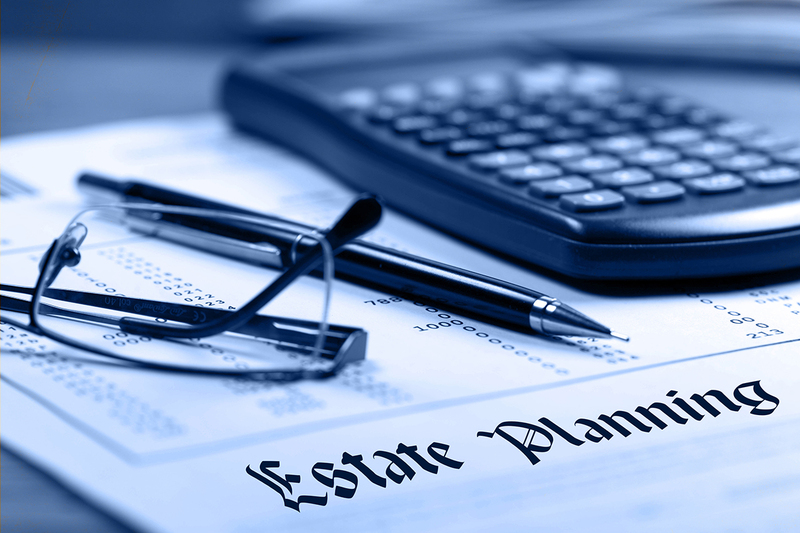 We plan for your well-being and your loved ones by reducing expenses and taxes through experienced estate planning. We are a small boutique law firm located in St. Pete Beach, Florida, with a practice focused exclusively in the areas of estate planning, estate and trust administration, and probate matters. 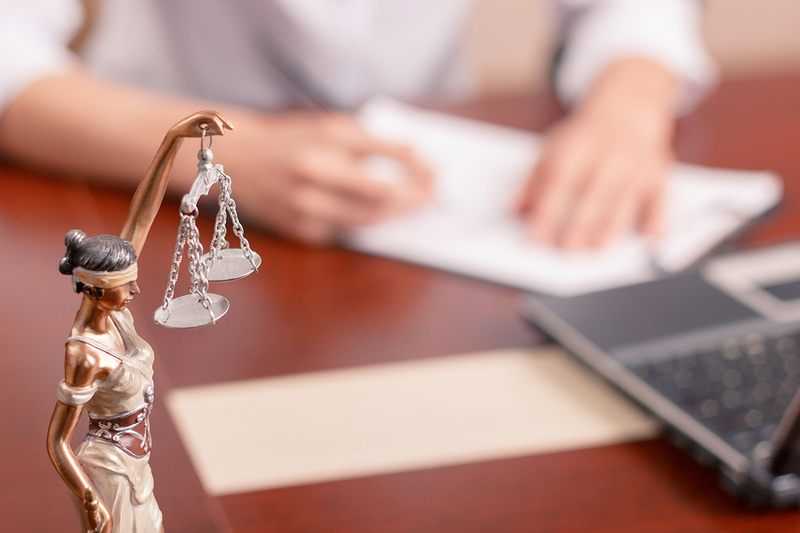 At the Law Offices of Jones and Hitt, we offer trustworthy legal guidance in a client’s probate case, trust administration, or estate administration. As a boutique law firm in St Pete Beach, FL, we provide personalized guidance for each client.